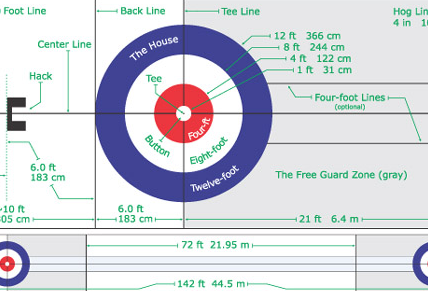 We would be happy to provide printed copies upon request. 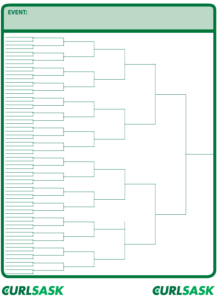 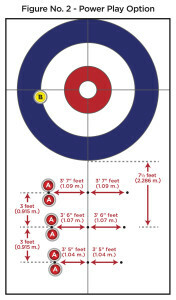 clubs in the 2013-2014 curling season targeted for the Fundamentals, Learning to Train and Training to Train stages. 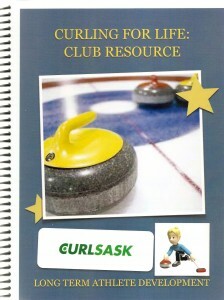 Contact the CURLSASK Office to order a copy.